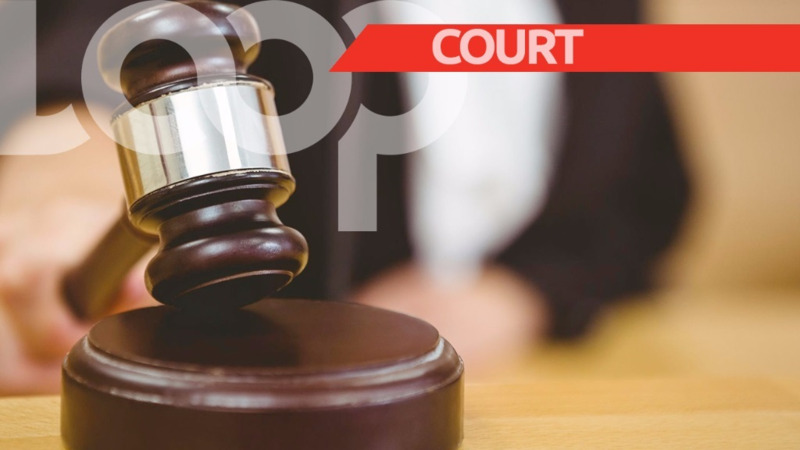 A Princes Town woman caught hiding in the bedroom of her former employer’s house has been sentenced to two years’ hard labour after appearing before the Rio Claro Magistrates’ Court on Wednesday. 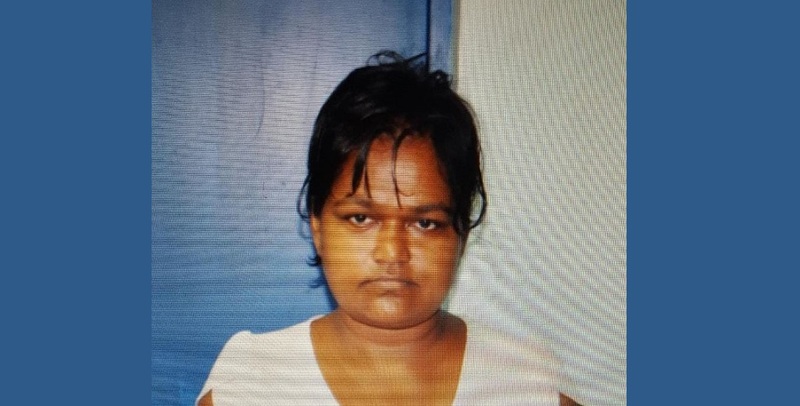 Susan Mohammed, 40, of Iere Village, Princes Town, pleaded guilty to housebreaking with intent, when she appeared before Senior Magistrate Rae Roopchand in the Rio Claro Magistrates’ Court. 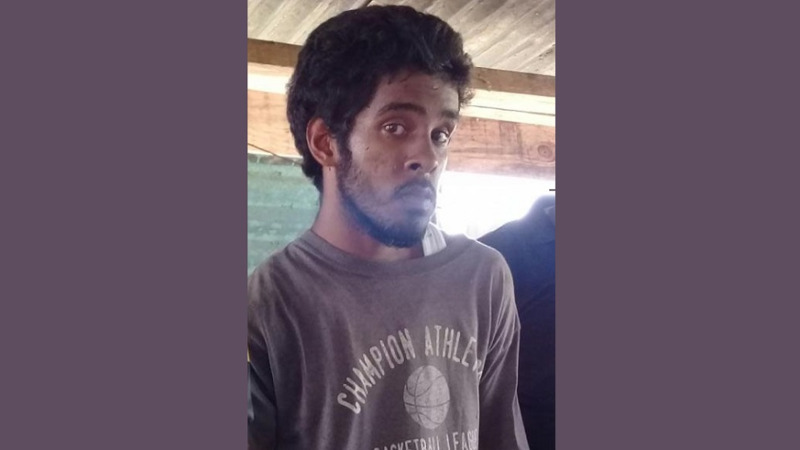 Mohammed was arrested by officers of the Princes Town Criminal Investigations Department (CID) on Monday after officers responded to a report of a housebreaking at Cedar Hill Village, Princes Town. The victim, a 48-year-old lawyer, secured her home around 9:00 am on Monday and went away. She was notified shortly after of a break-in at her home and she contacted the police for assistance. On arrival, a search was conducted and officers found the accused, who was formerly employed as a domestic worker for the victim, hiding in a bedroom of the house. She was arrested and later charged by PC Caleb Ramkissoon of the Princes Town CID on Tuesday.